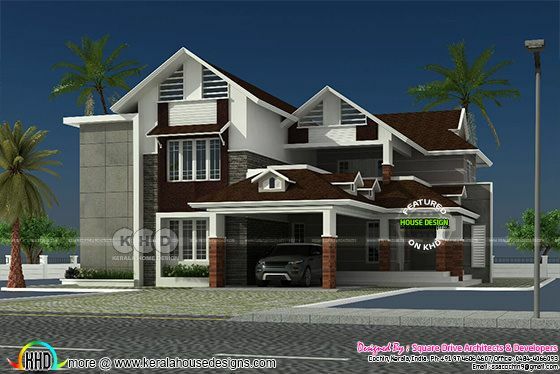 Luxury modern style sloping roof house in an area of 4000 Square Feet (372 Square Meter) (445 Square Yards). Design provided by Vinod Pulickal, Square Drive Living Spaces, Cochin, Kerala. 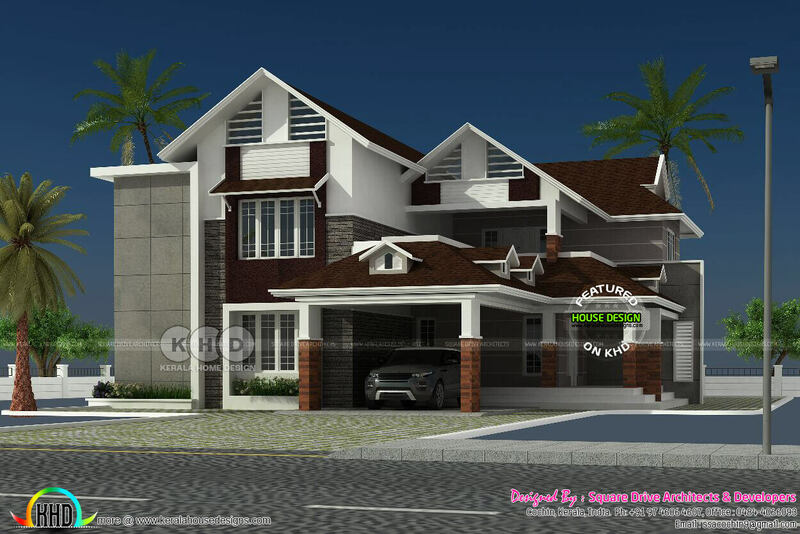 0 comments on "Luxury modern sloping roof house plan"